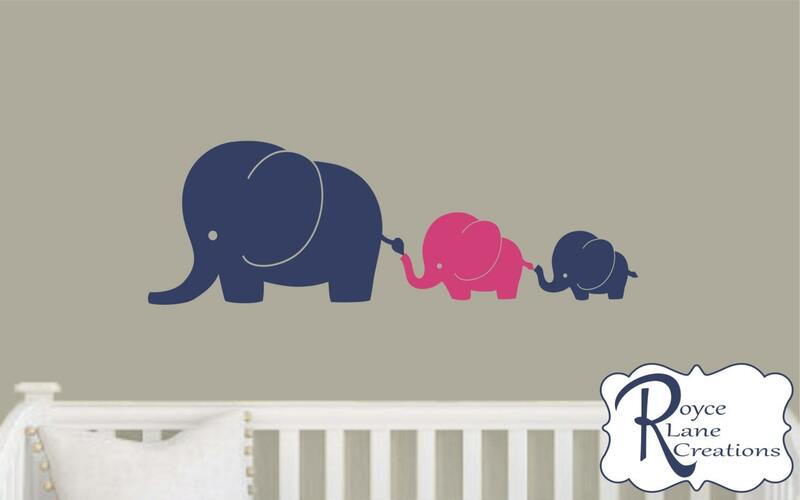 This elephant family decal can be made in 2 colors of your choice. 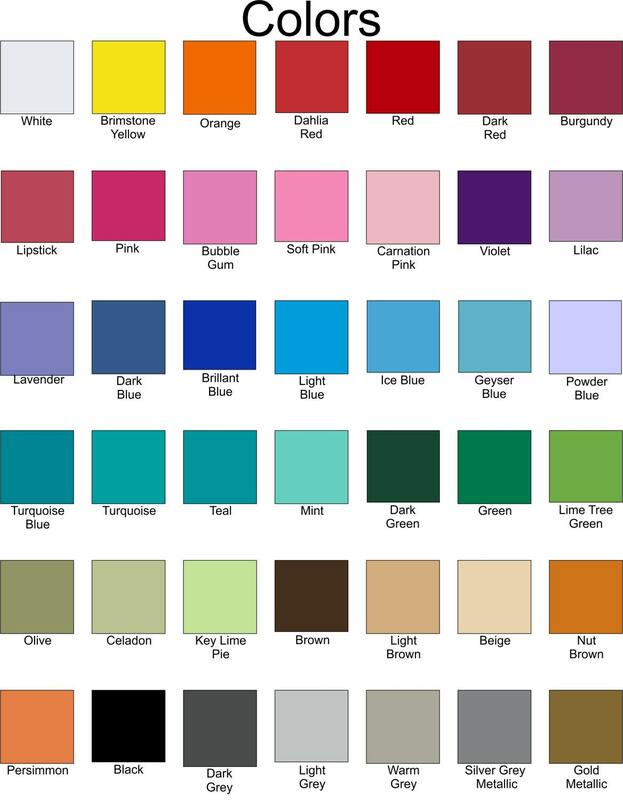 Please see our color chart in the 2nd photo. The colors in the photo are Dark Blue and Pink. We make single color 3 and 4 elephant decals, 2 color elephant decals, and elephant decals with twin baby elephants. You can see them all in our Nursery section.